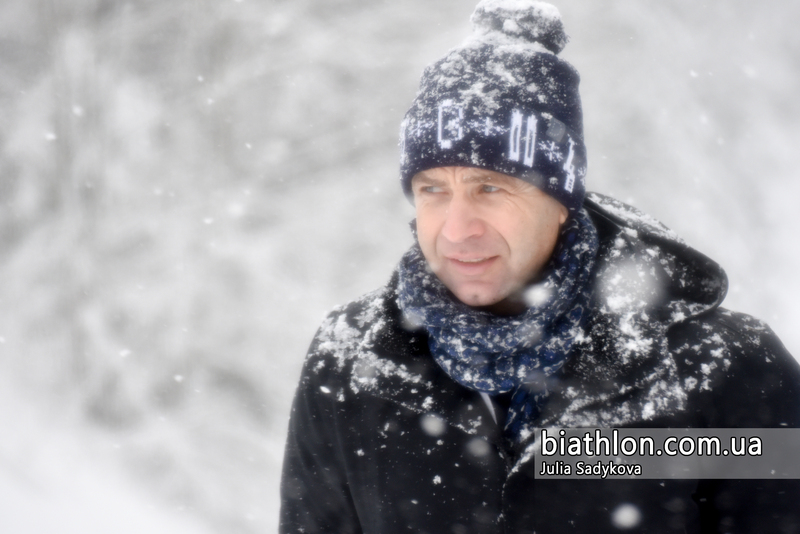 Ole-Einar Bjørndalen is an outstanding Norwegian biathlete, eight-time Olympic champion, the most titled athlete in the history of the biathlon world championships (20 wins). Four of the four possible victories won Ole Einar in biathlon at the 2002 Winter Olympics in Salt Lake City and became the world's only absolute Olympic biathlon champion. Bjørndalen scored 96 personal victories in the biathlon and cross-country skiing World Cups (95 and 1 respectively), and in total he has 133 victories along with the team disciplines. Member of the IOC in 2014-2016. The oldest winner of the World Cup and Biathlon Olympic Games in personal races is 41 years, 10 months and 5 days, individual race (Ostersund), December 2, 2015. April 3, 2018, announced the completion of his sports career.